PLEASE NOTE. The following pictures are copyright of the named photographers, please respect that. NOTE :- Any new pictures will be added to the top of the page as and when i get sent a new one. This page was last updated 01 September 2018. NAME SOME NAMES IF YOU CAN! 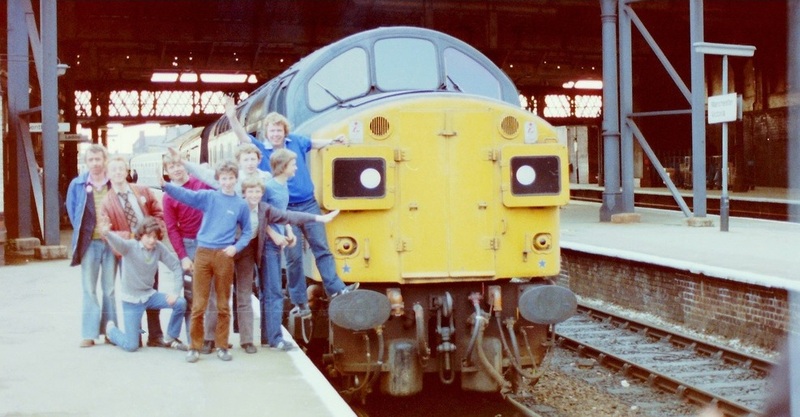 Me, with 40079 Stabled at Warrington Bank Quay Station. Circa 1984?. 40143 at Stafford 26th Aug 1984 on 08:25 Manchecter to Bristol. 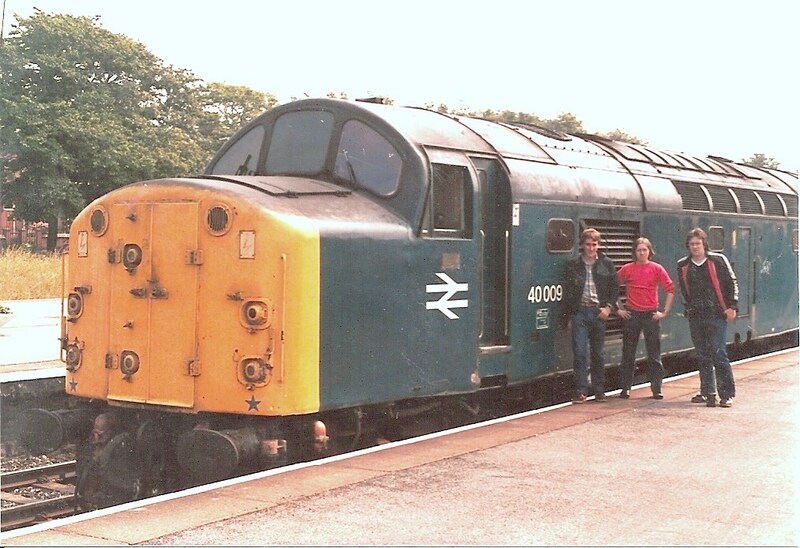 40015 & 40155 at Bleanau on BRSA special 5th Aug 1984. 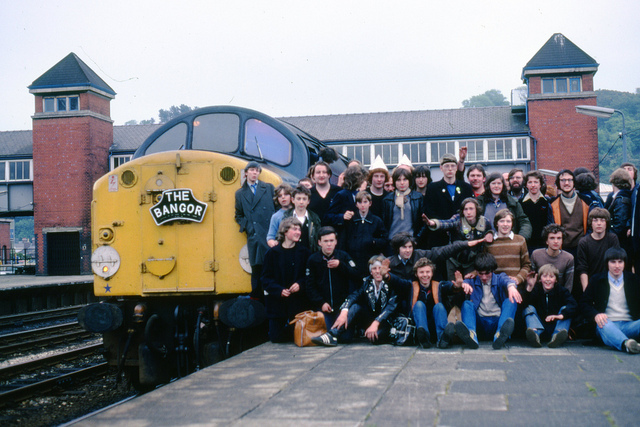 40009 seminar at Barrow with Maccesfield - Barrow Adex 17 July 1983. 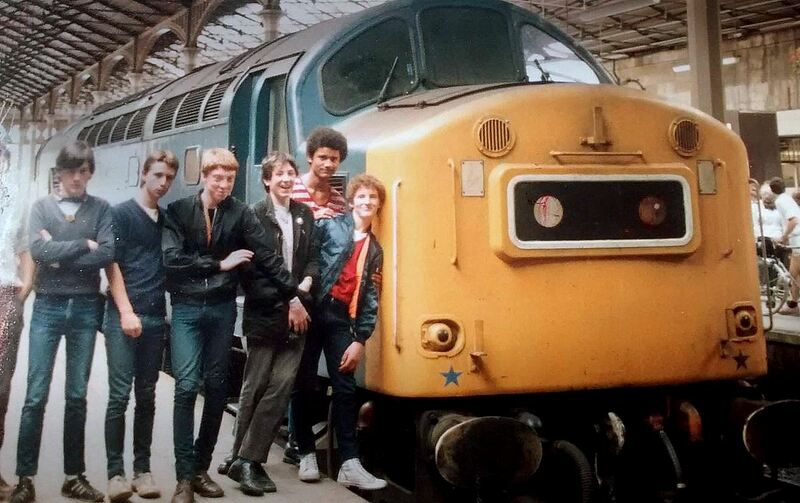 Can anyone name this happy lot? 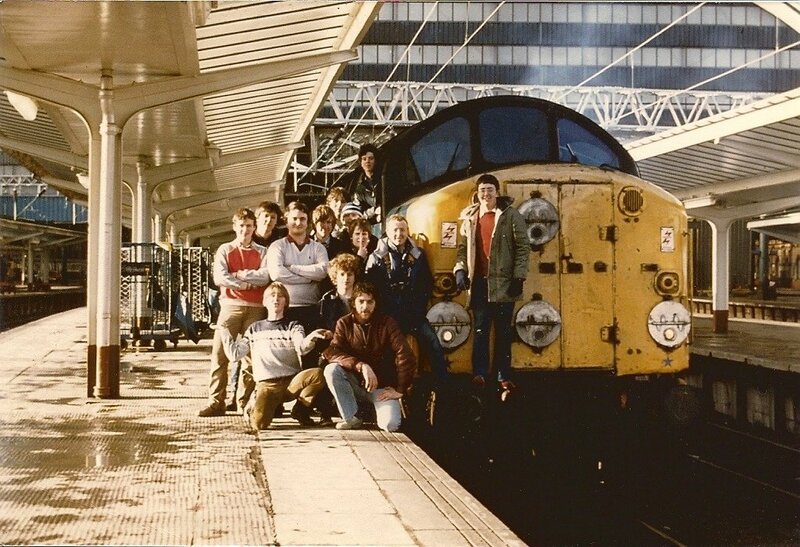 Looks like early 80`s at Piccadilly? 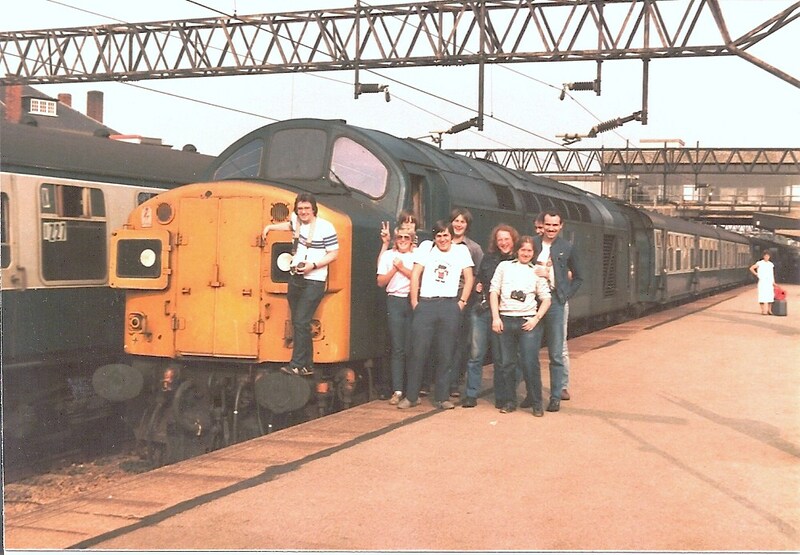 40183 and Including Brendan 2, Happy Harry and Thighs, Manchester Piccadilly about to work 1M22. 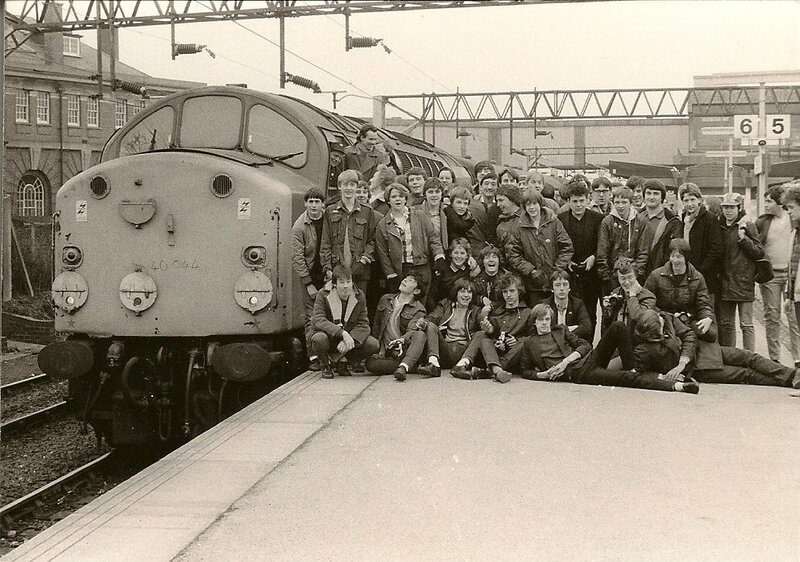 40075 and two dubious characters at Warrington Bank Quay. 40096 0705 Liverpool Lime Street - Scarborough. 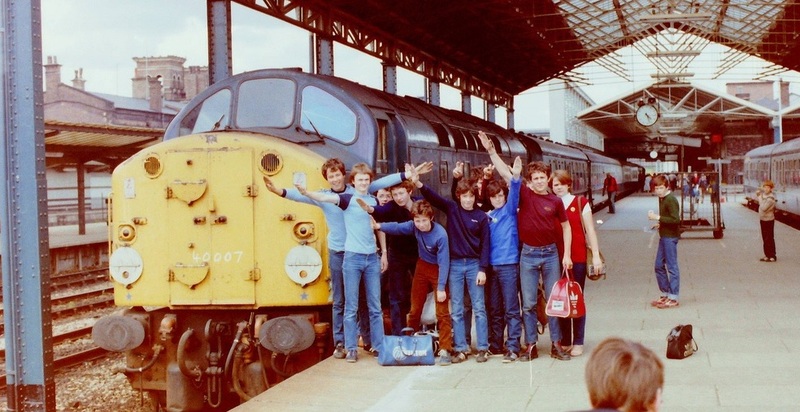 16 July 1983. D200 on 2G84 1628 Dundee - Edinburgh Waverley. 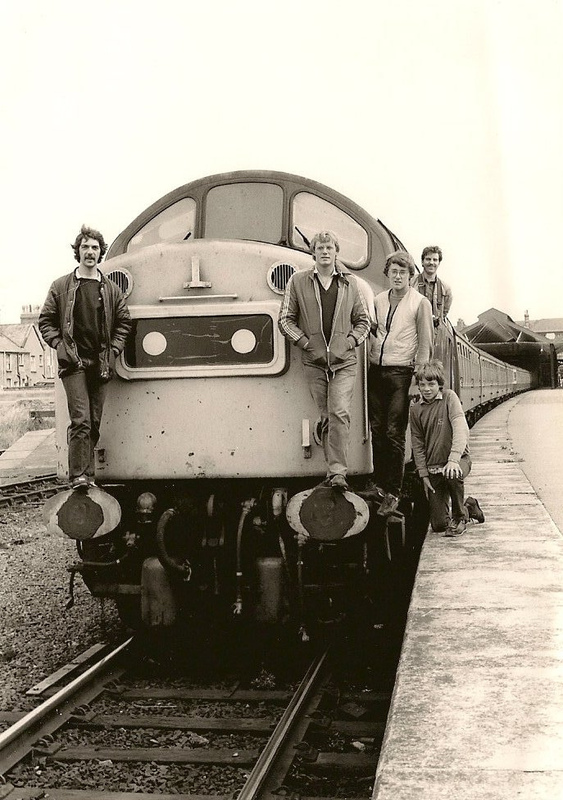 Basil, Willibobs and Chimp and D200 at Stranraer. 13 April 1985. 40015 Withdrawn at Gresty Lane, Crewe. 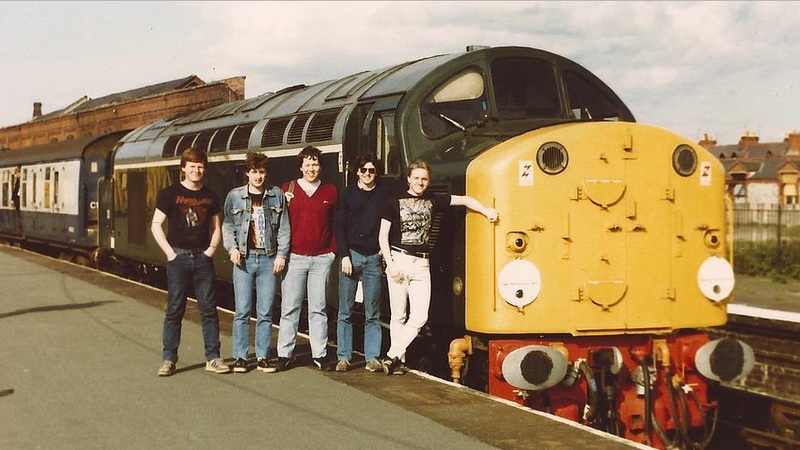 D200, July 1986.L-R Andy(Commander Bond) ,Larry, Chops, Boggy & Plank! 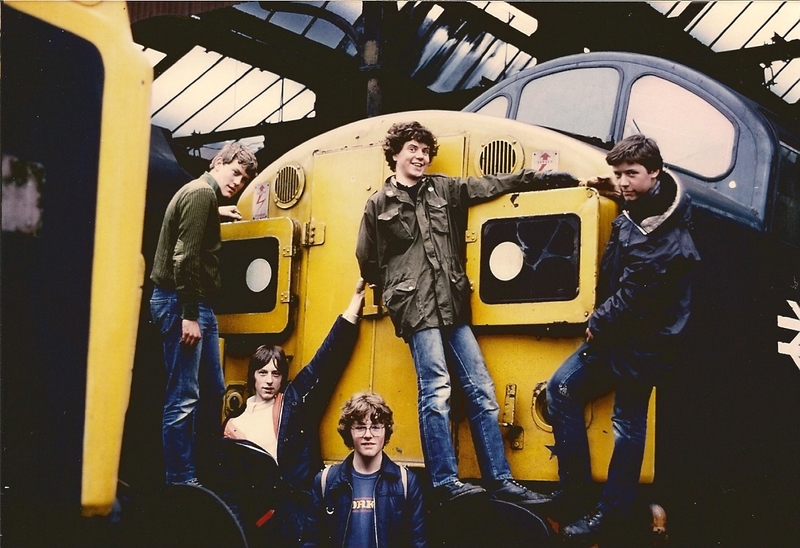 40022 Withdrawn at Longsight Depot, Manchester. 07 April 1984. 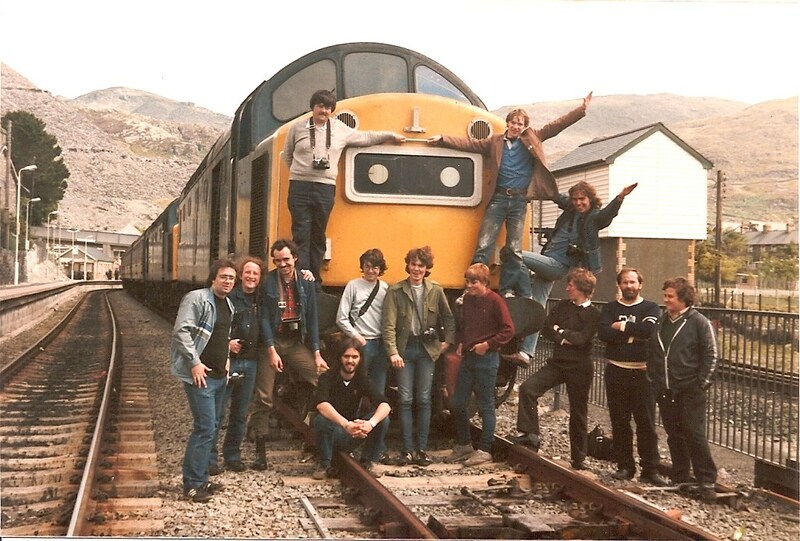 40155 At Llandudno on the return BRSA service to Blaenau, prior to 40015 backing onto 40155.05 August 1984. 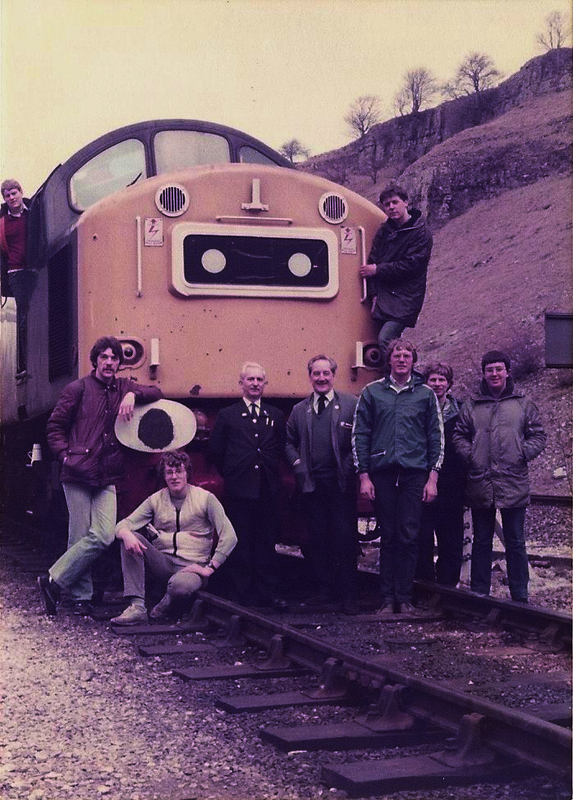 40155 At Tunstead with a train from Northwich. 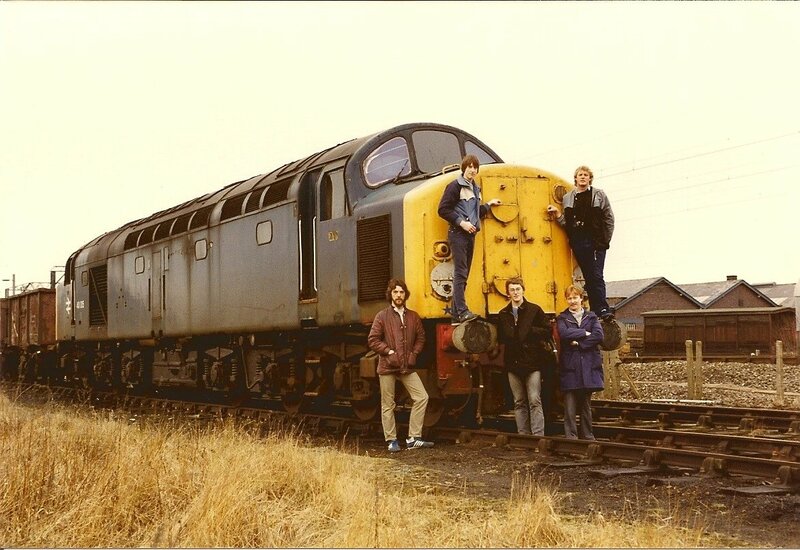 25 March 1984. 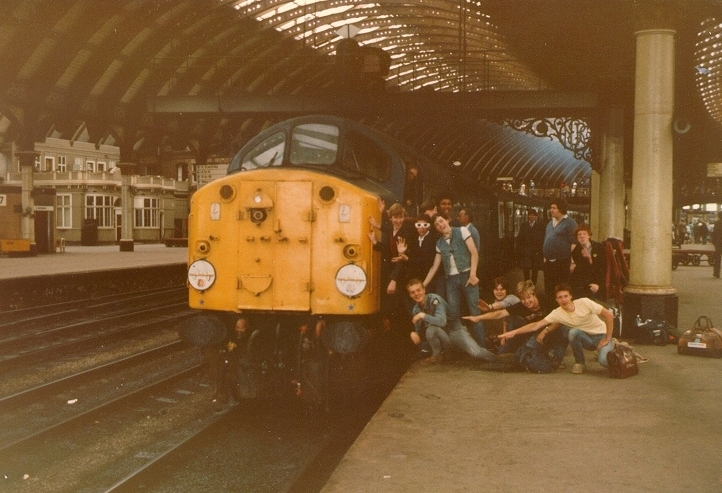 40126 At Mollington Street. 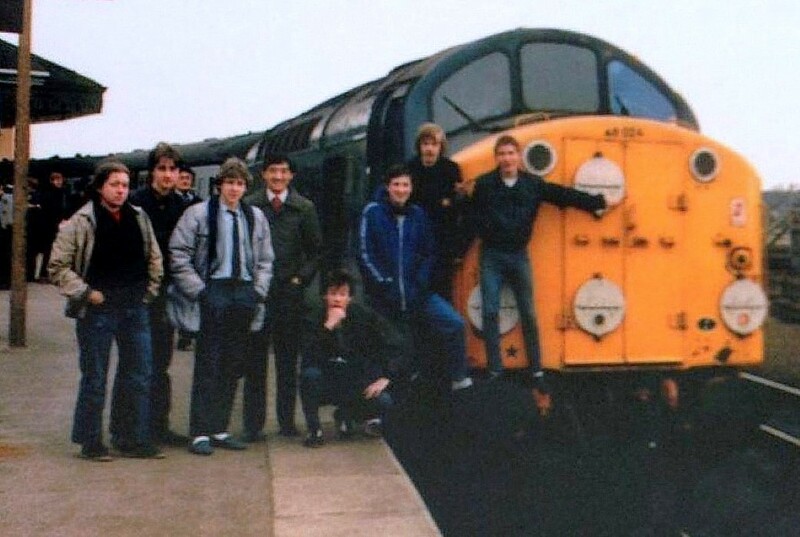 28 May 1983. 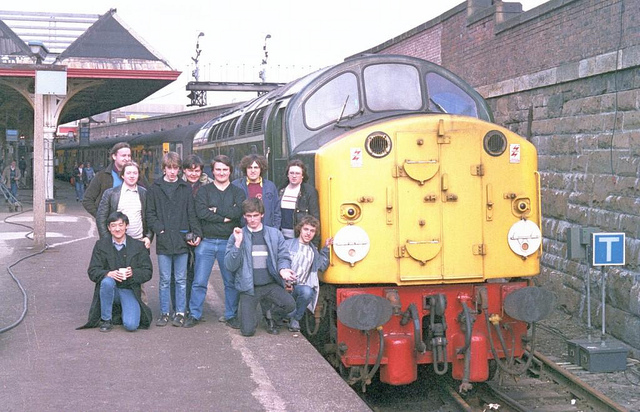 Class 40 seminar at Manchester Victoria. 1982. 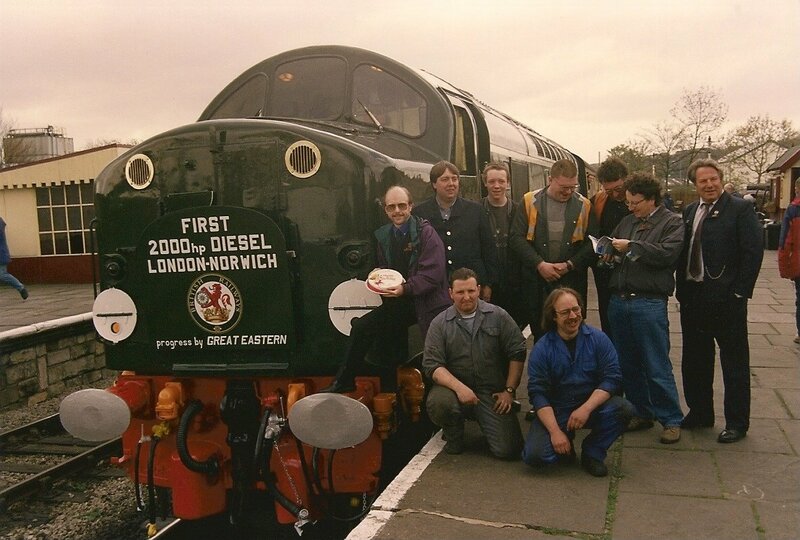 D200 With crew from the CFPS. 18 April 1998. 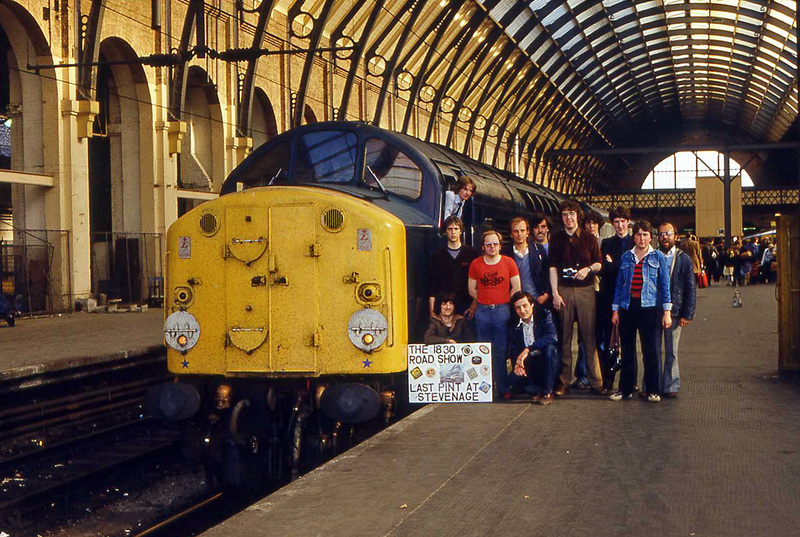 40007 At Kings Cross.31 May 1981. 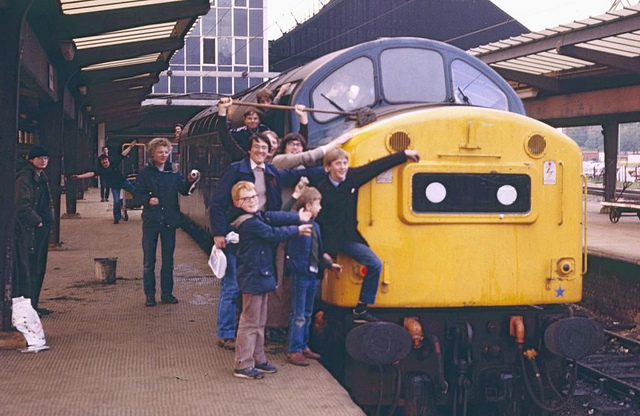 40007 At Chester, taken in 1982. 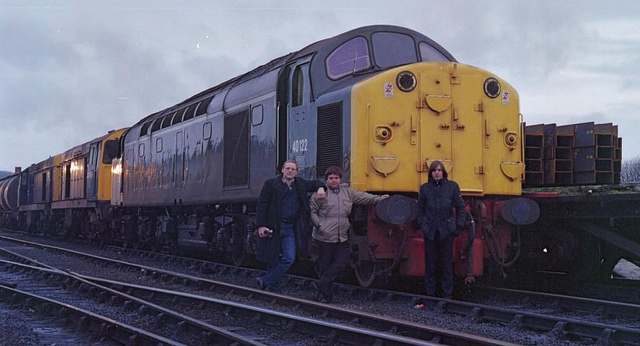 40004 On the Bangor! 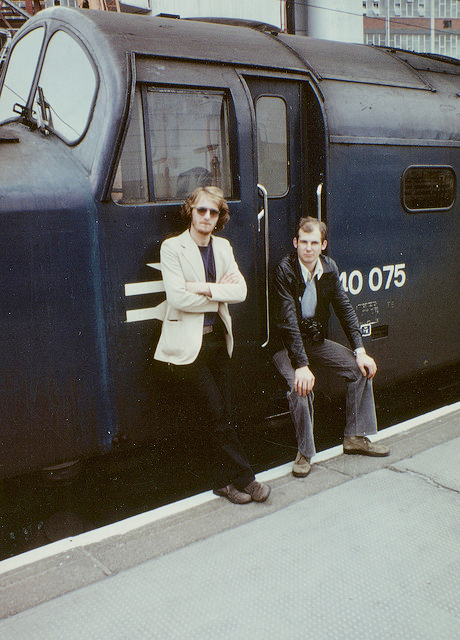 30 May 1981.